Our new GPS service !! 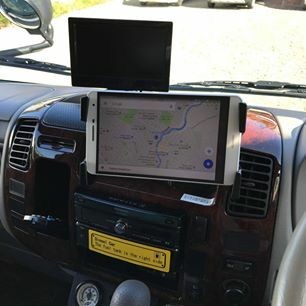 that our GPS need to update.We put the tablet in our van. Welcome to use the van and enjoy your trip.